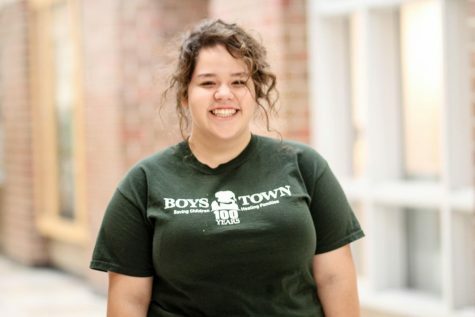 Isabel is in her first year of Journalism as a senior, being the broadcasting editor. Isabel is involved as Team Captain for mascoting for Millard West. She enjoys casual welding and construction. She is also an avid reader.